An Excel spreadsheet is the preferred method for submitting entries and can be downloaded here. For 8 some intenet browsers you may need to right-click here to download the spreadsheet, or click "Save Target As...", copy to your desktop. Email completed spreadsheet forms to Kent Kohn (kdkohn@wisc.edu). 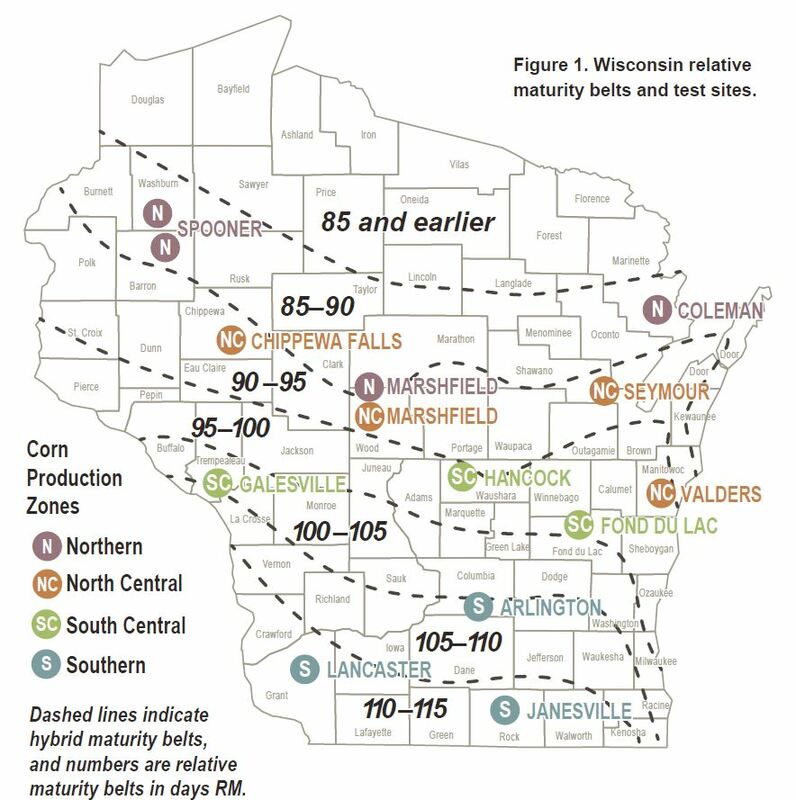 Corn hybrids entered into the Northern production zone will also be included in the MSU trial in Menominee County of the Upper Peninsula for a total of 6 grain test sites and 5 silage test sites. PDF - hard copy. Send to Kent Kohn (kdkohn@wisc.edu) via email or US mail. These results are a ''Consumer Report'' for commercial corn hybrids. 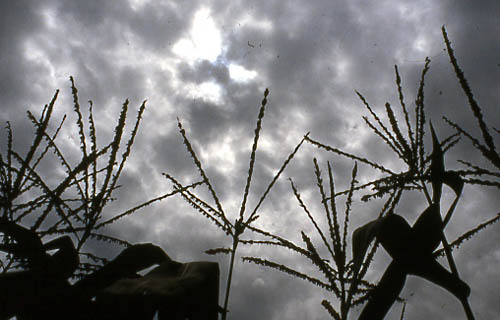 The trials evaluate grain, silage, and systems including organic, transgenic and refugia systems. Note: UW trial results are posted the Monday after Thanksgiving or earlier.